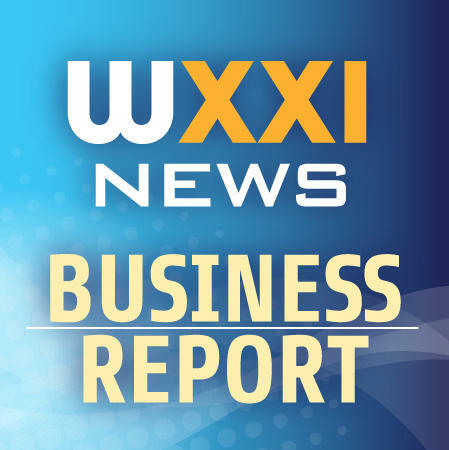 In the latest WXXI Business Report, Xerox is outlining its strategy for the next few years. 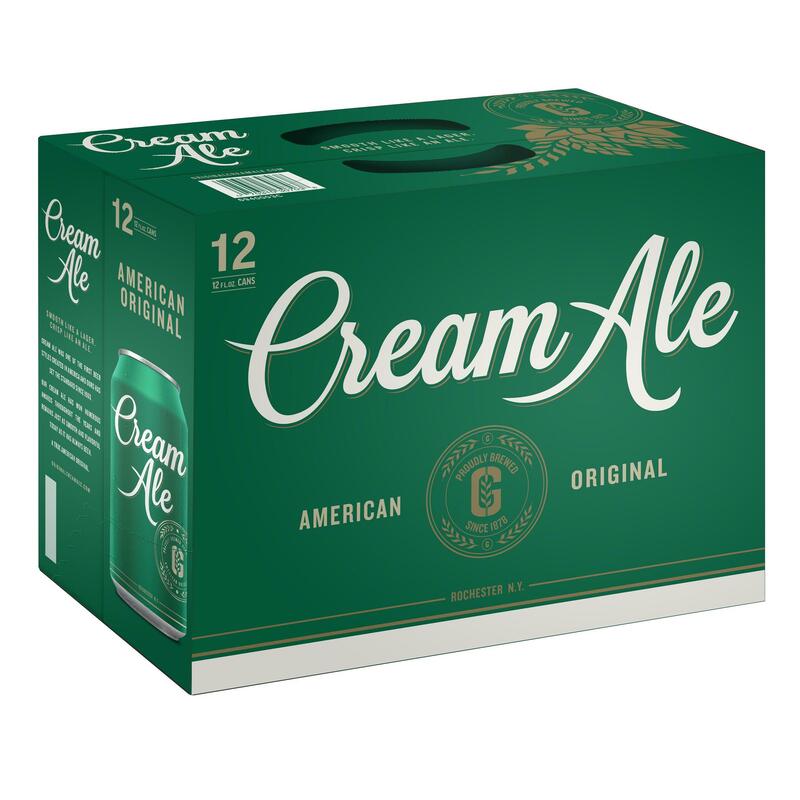 What will it consist of? 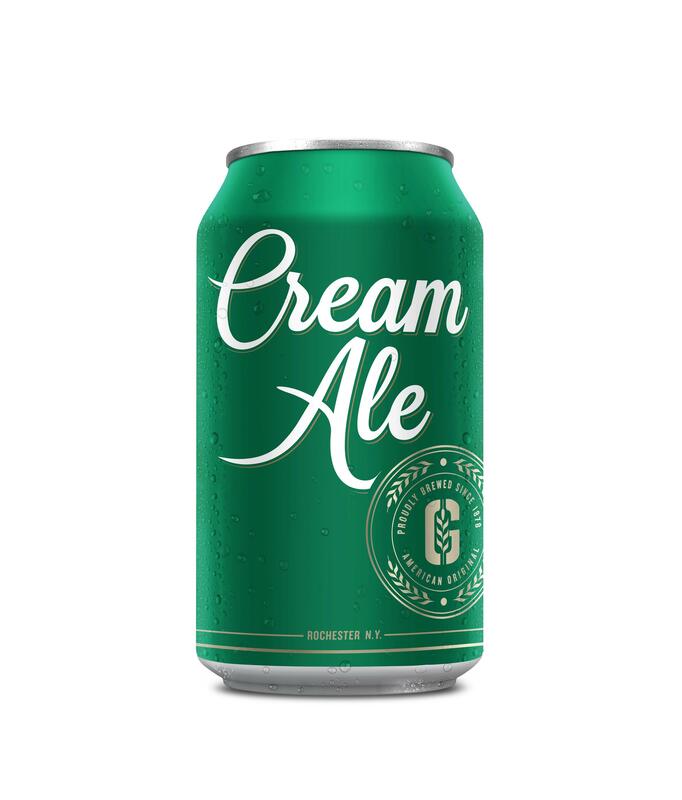 There's a new look for the iconic Genesee Cream Ale...don't worry, it's still green, see the photos below. Plus, who will make the Rochester Top 100?